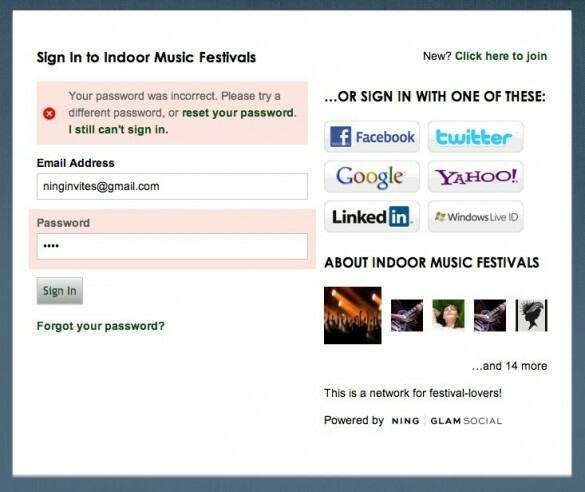 This message is generated when your account has been suspended from the network by the Network Creator or an administrator. 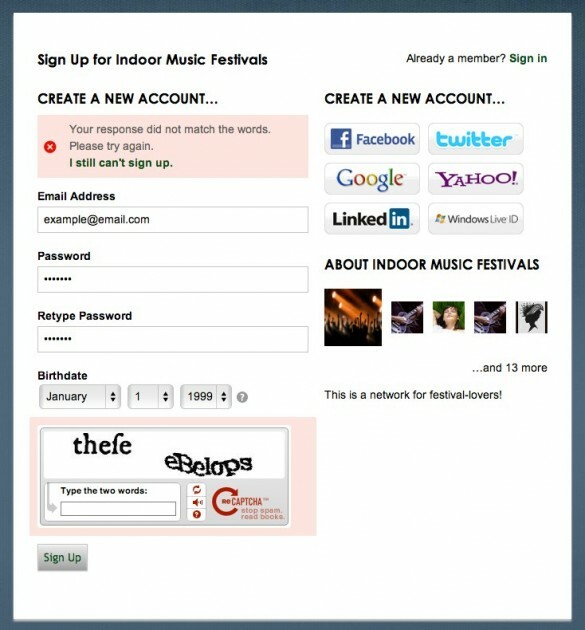 If enabled on the network, you can send a message to the network administrators to request your account be reinstated. 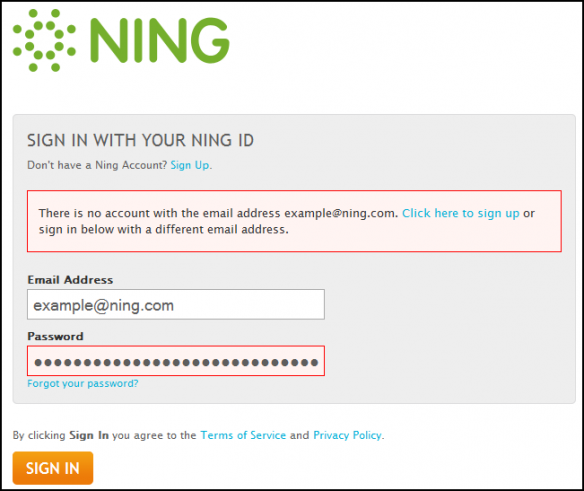 Ning is not involved in the moderation of networks, so we won’t be able to reinstate your account. Ning.com is only accessible to Network Creators. 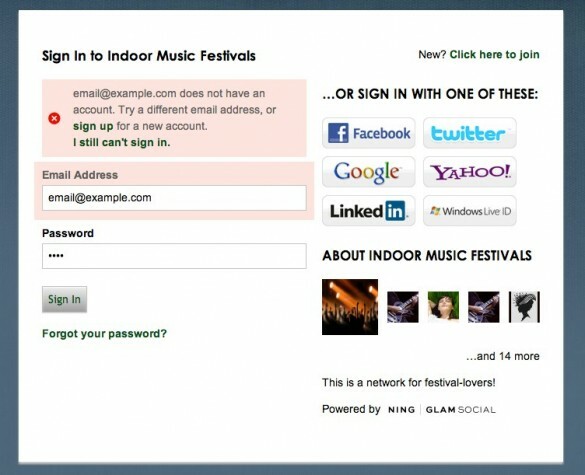 If you are an administrator or a member of a Ning Network, you can sign in directly on your network.